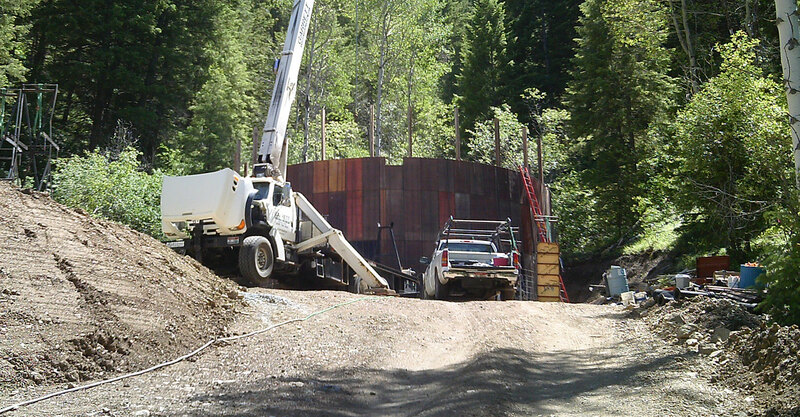 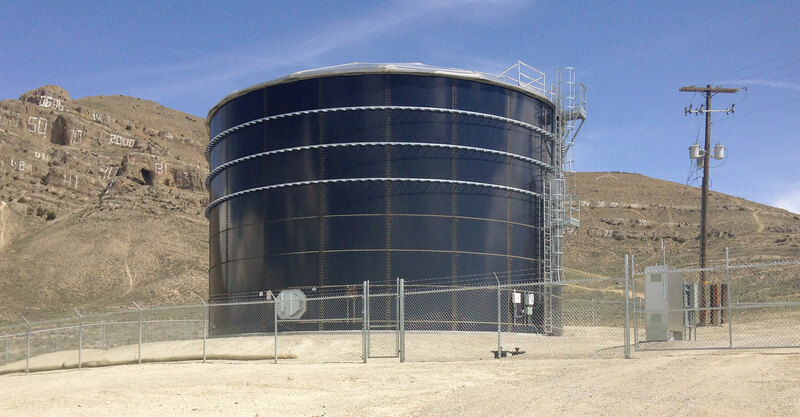 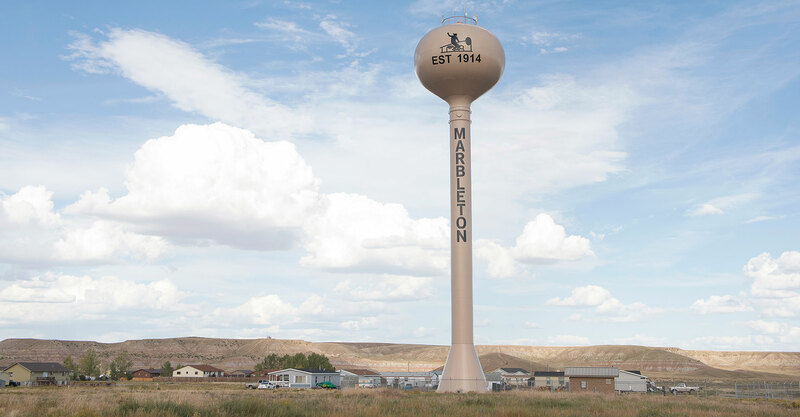 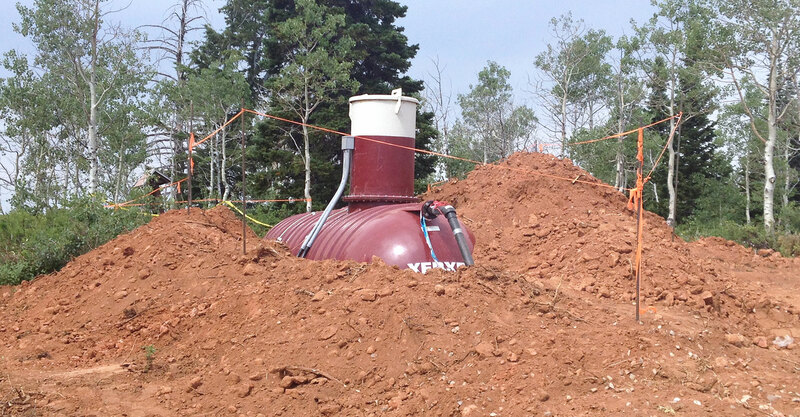 Potable Water Storage | Forsgren Associates, Inc.
We routinely design elevated and in-ground storage tanks from the wide gamut of construction materials. 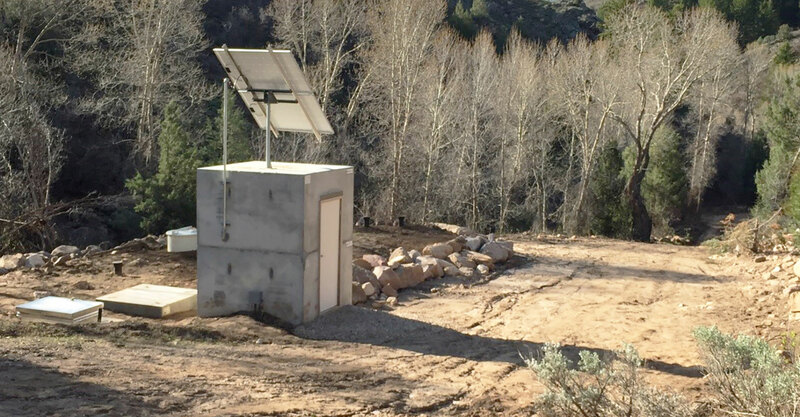 Our electrical controls acumen enables us to fully integrate water storage units into more efficient water management strategies. 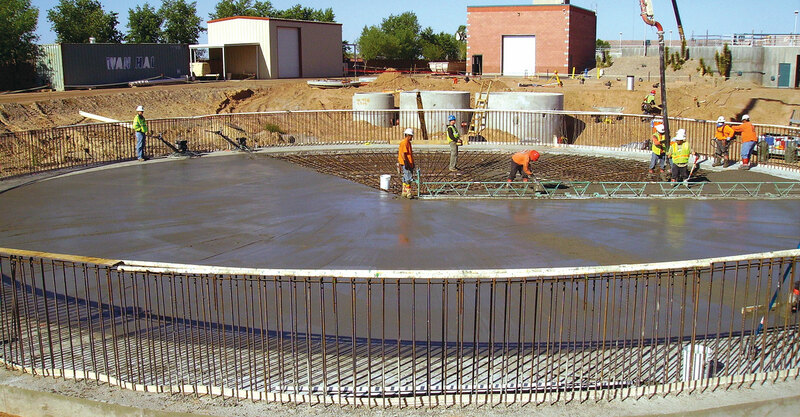 Our demonstrated accomplishments in developing successful funding strategies makes Forsgren Associates a strong partner for our clients seeking cost-effective water storage.